When it comes to searching for evidence of life elsewhere in the Solar System, certain places will always make the top of the list, such as Mars, Europa, Enceladus and Titan. 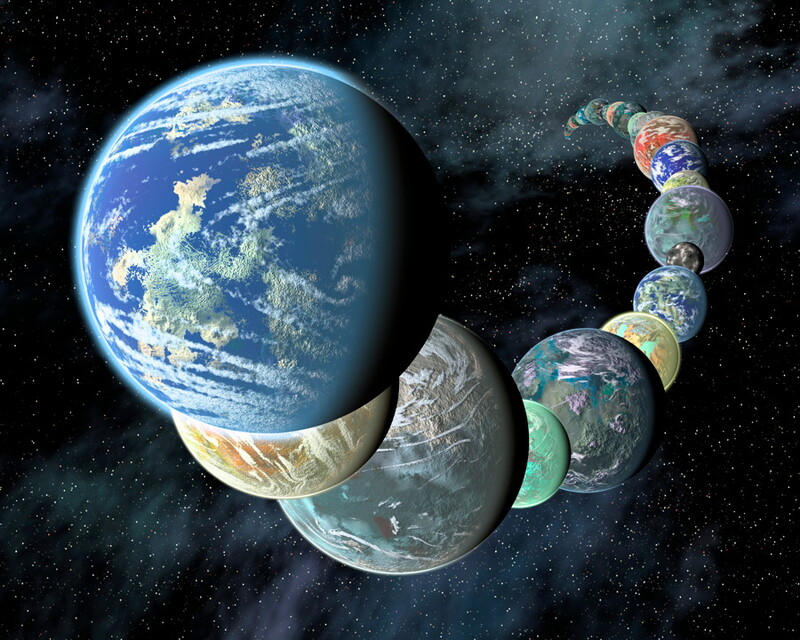 They are considered to be the planet and moons most likely to biologically active, either now or in the distant past. But there is one more planet which, at first thought, would be one of the least likely environments – Venus. This hellish inferno has never been seriously considered a top contender, for obvious reasons. That view is starting to change now however, and it may just turn out that our first glimpse of alien life will come from Earth’s closest planetary neighbor. A new paper just published in Astrobiology supports this contention, that maybe we have been looking at unearthly life all along, and just didn’t recognize it at first. The new paper comes from an international team of researchers led by planetary scientist Sanjay Limaye of the University of Wisconsin–Madison’s Space Science and Engineering Center. 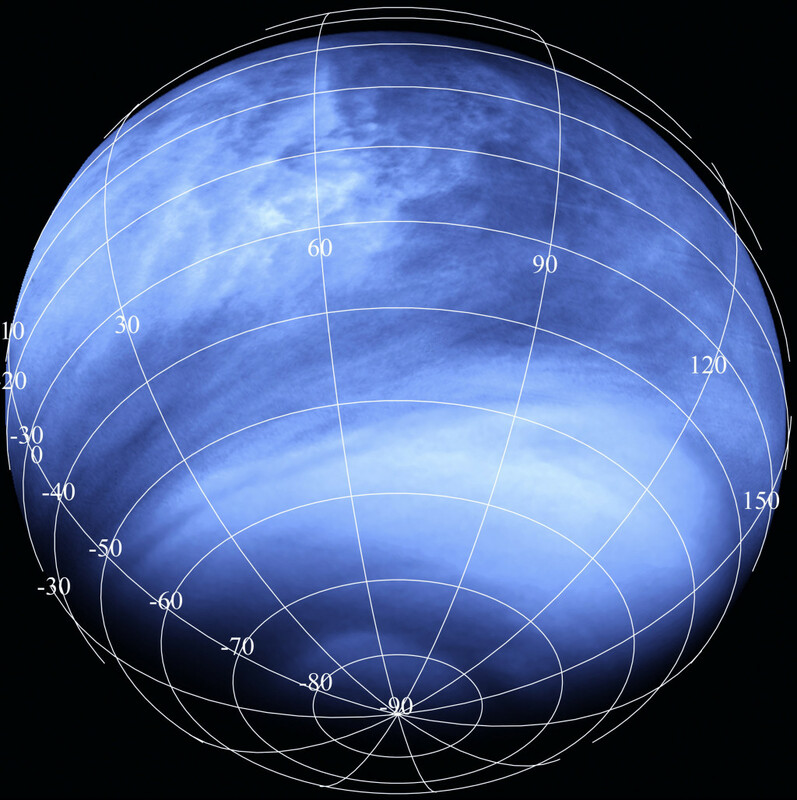 It focuses on something that has been a long-standing mystery of Venus, those unusual dark patches in its upper atmosphere, which have never been explained yet. They were first observed with telescopes nearly a century ago. One possible explanation which has been gaining more credibility lately is that they are composed of microbes, similar to high-floating microbes in Earth’s atmosphere, similar to algae blooms in lakes and oceans on Earth, but more widespread. While conditions at the surface on Venus are unbearably hot and high-pressured, they are much more hospitable at altitudes of 40-60 kilometres (25–27 miles). Rapid changes in the dark patches, 12 minutes apart, as seen by the Akatsuki mission. See paper for more details. Image Credit: Limaye Sanjay S., Mogul Rakesh, Smith David J., Ansari Arif H., Słowik Grzegorz P., and Vaishampayan Parag/Mary Ann Liebert, Inc. 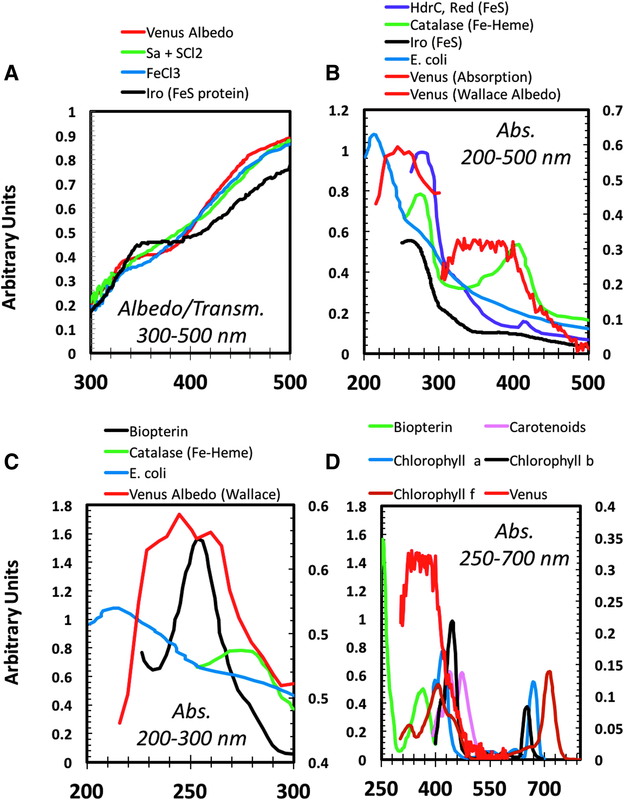 Comparison of the spectra for the dark patch particles on Venus (red) and various terrestrial biological molecules and Escherichia coli. See paper for more details. 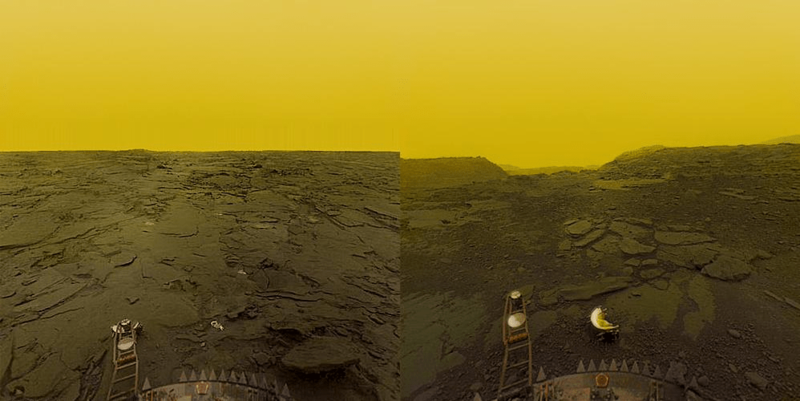 Image Credit: Limaye Sanjay S., Mogul Rakesh, Smith David J., Ansari Arif H., Słowik Grzegorz P., and Vaishampayan Parag/Mary Ann Liebert, Inc.
“Venus shows some episodic dark, sulfuric rich patches, with contrasts up to 30–40 percent in the ultraviolet, and muted in longer wavelengths. These patches persist for days, changing their shape and contrasts continuously and appear to be scale dependent,” said Limaye. There are still possible non-biological candidates to explain the odd light-absorbing particles, such as aerosolized elemental sulfur or FeCl3, but the tentative evidence for a possible biological explanation is certainly tantalizing, if not conclusive. Unfortunately, the probes which have been sent to Venus so far were not equipped to determine whether the mystery particles are organic or non-organic. 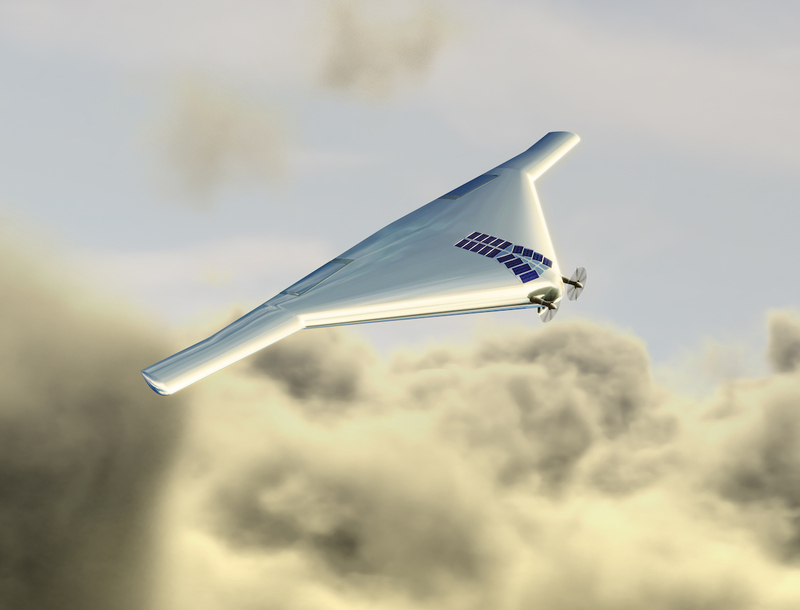 That will require a follow-up mission, such as the proposed Venus Atmospheric Maneuverable Platform (VAMP) mission, which could sample the particles directly for up to a year or the CubeSat UV Experiment (CUVE) mission. 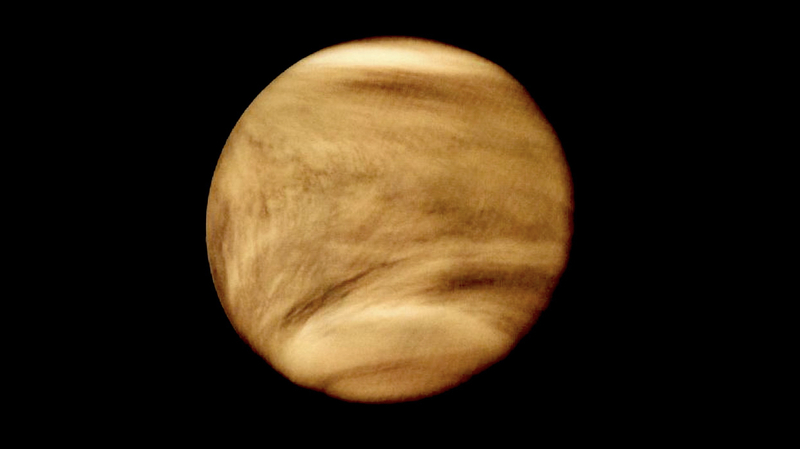 Even if those dark patches turn out to have a more mundane explanation, there are good reasons to go back to Venus, which is still largely unexplored, especially on the surface, despite being the closest planet to Earth. For the most part, Venus has taken a back seat during the past few decades to missions to Mars and the outer Solar System – there is still a lot to learn there, maybe even some big surprises.